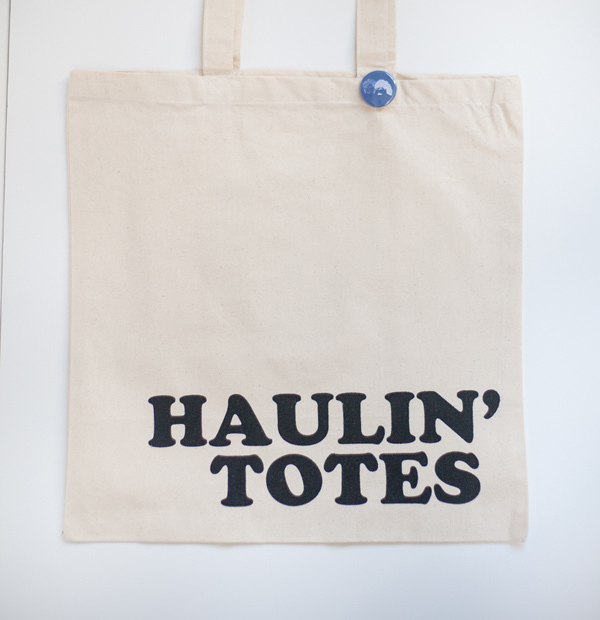 For fans of the band, puns, and tote bag collectors alike: Haulin’ Totes is here! As someone who loves all three, this bag was destined to be created. 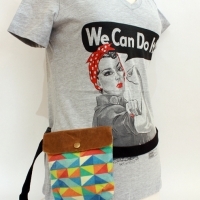 Printed on a natural cotton tote bag, sized 14″ x 14″! 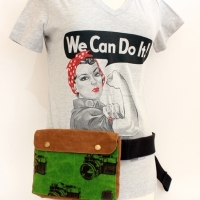 Perfect for transporting groceries, books, or a camera to tote around while sightseeing. 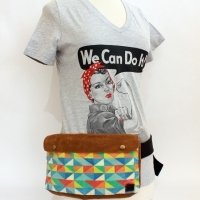 comes with a coordinating 1.5″ round button depicting stylized portraits of Hall and Oates.